Someone once said life is like going through a minefield. There are dangerous booby traps hidden everywhere. From my experience that is oh so very true. I am a very gullible and trusting man. It has gotten me into untold numbers of bad and sometimes dangerous situations. Little by little our beloved Father taught me to use the best mine detector. It consists of praying, reading and obeying. Every morning I pray: “Lord, not my will but Thy will be done. Then He graciously opens my mind to verses and their meanings as I drink them in slowly and ask to have them carried with me throughout the day. Sometimes when approached by a shady character or maybe tempted to go somewhere a strong feeling encompasses me to get away. It is then that the verse or scripture comes to mind. I do not understand but by faith obey. Do you want to know how to avoid the booby traps out there? Read your Bible every morning, pray for Gods divine guidance and listen to Him when He speaks to you. Prayer: Thank you Holy Spirit my Rohi (Holy Spirit my great Sheppard) for guiding me every day away from the vicious ravenous wolves that lay traps to abuse me. I give thanks in the name of the wisest and strongest Sheppard Jesus Christ. Amen. 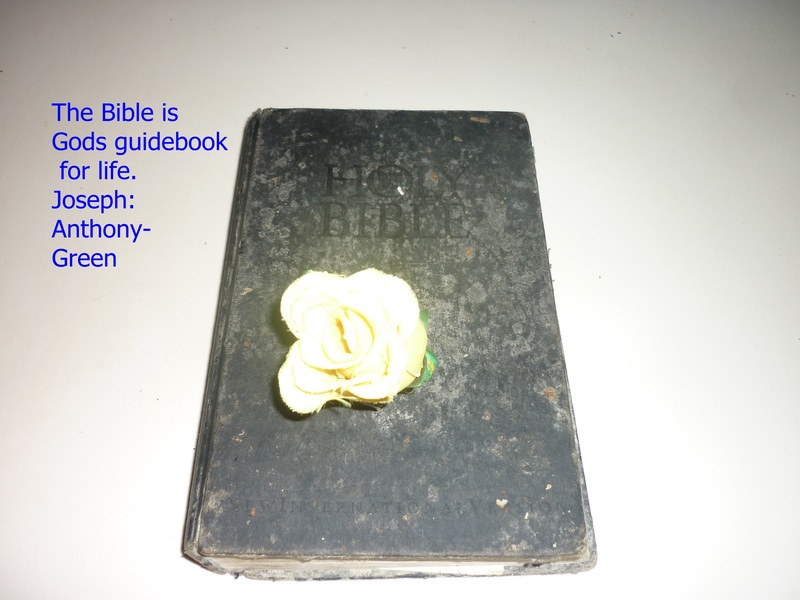 Categories: Bible verses, Christian life, guidance, praying, wise | Tags: Bible verses, Christian life, guidance, pray, wisdom | Permalink.